Iraq ‘can begin to meet its tremendous potential as a global tourist destination’. The UN Security Council has announced that it has removed eight companies, including the ‘General Establishments for: Hospitality Affairs and for Travel and Tourism Services, the Al-Huda State Company for Religious Tourism’ and others from the sanctions list established pursuant to Resolution 1518 (2003). The designations were made in 2004. 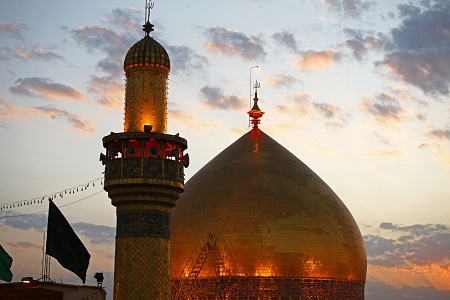 Much of the tourism seen in recent years has been religious tourism, with visitors, many from neighbouring Iran, attracted to shrines and mosques in places such as the holy city of Najaf (pictured). It has been reported, however, that the sector has been hit hard by the impact of a plummeting Iranian rial.